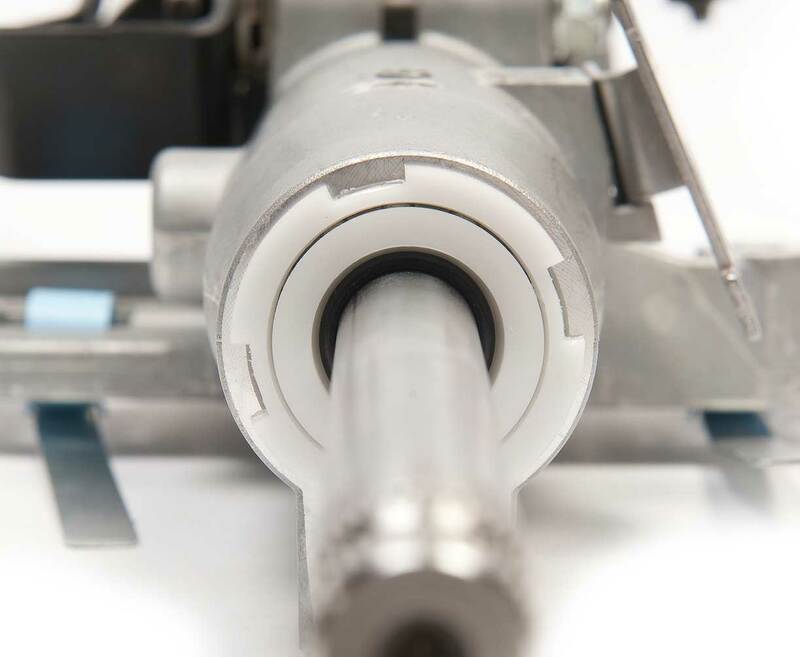 We add-value to our customers’ products by integrating our bearings into a component or product, to save space, weight, assembly and components costs and to increase performance, efficiency and even longevity of the product. 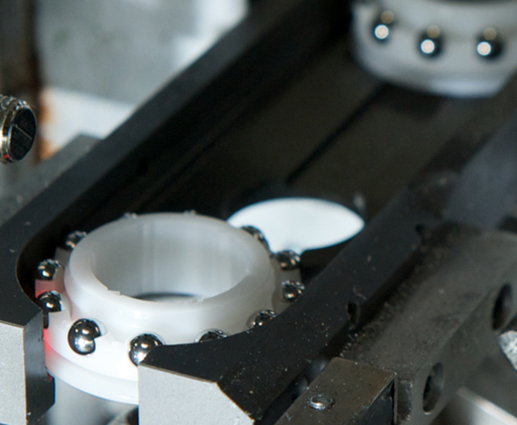 We design and manufacture high-quality, moulded plastic bearing solutions and support our customers globally with design and manufacturing sites around the world. 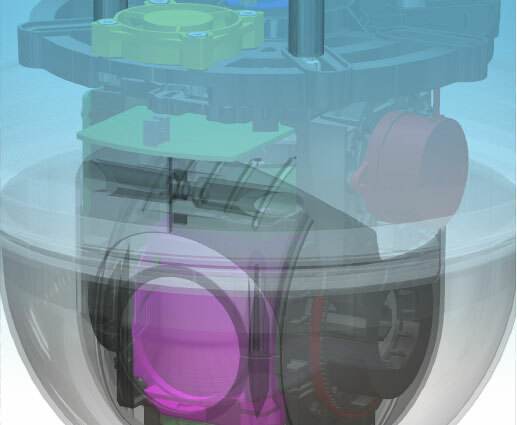 We employ dedicated and established teams in Engineering, R&D, Production and Sales, who possess unparalleled knowledge and experience of plastic bearing design and manufacture obtained over more than 40 years. 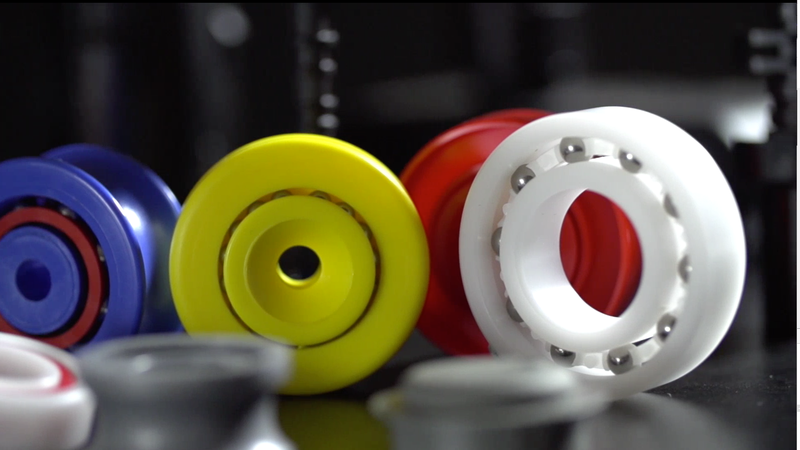 More than just a bearing, our engineered solutions integrate multiple components and functions into a single moulded part to reduce production steps, decrease weight, improve performance and extend product life. Proud to be Made in Yorkshire!